Apple Clinics for Your Health? We support lowering the cost of healthcare through improved efficiency and technology. Patients being able to utilize smart devices will help them to stay connected providers and update valuable information between office visits and therefore keeping medical costs down. 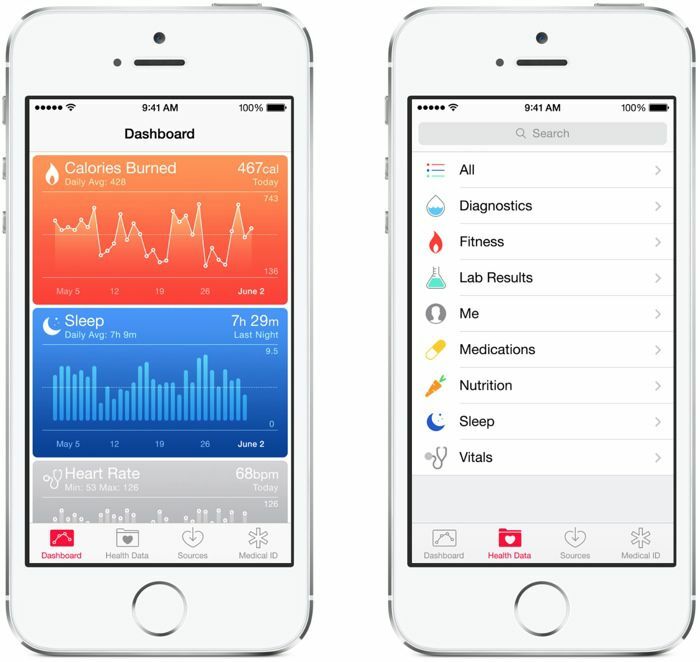 How about hitting your local Apple store for a quick health check-up? It's not as crazy as it sounds. The iPhone-maker almost bought medical clinic startup Crossover Health in a move that would have potentially fast-tracked the idea of Apple-branded health kiosks popping up around the country, according to a CNBC report. Talks have been ongoing throughout the year with Crossover Health, which provides medical wellness centers to self-insured employers, according to the report. The company has facilities in the Bay Area and New York, and its clients include Apple and Facebook.